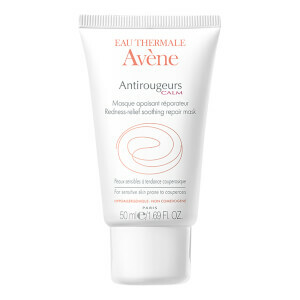 Cleanse and soothe redness-prone skin with the Antirougeurs Clean Cleanser from Avène. The milky formula gently lifts away makeup and excess oil from skin, using TRP-Regulin™ to soothe blotchy, inflamed and irritated complexions. 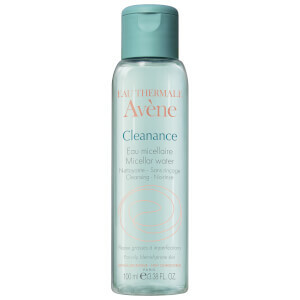 Enriched with the brand’s exclusive Thermal Spring Water, the makeup remover smooths and softens skin to leave behind a refreshed, clarified and glowing visage. 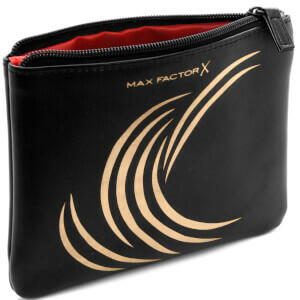 Suitable for skin prone to redness. Aplique delicadamente com as pontas dos dedos para dissolver a maquilhagem antes de a remover com um disco de algodão. 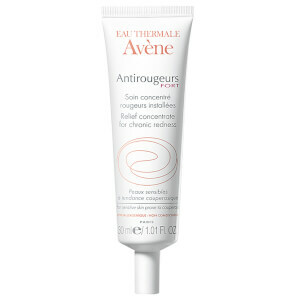 Avene Thermal Spring Water (Avene Aqua), C12-15 Alkyl Benzoate, Caprylic/Capric Triglyceride, Poloxamer 188, 4-T-Butylcyclohexanol, Acrylates/C10-30 Alkyl Acrylate Crosspolymer, Benzoic Acid, C12-20 Alkyl Glucoside, C14-22 Alcohols, Carbomer, Chlorphenesin, Disodium Edta, Octyldodecanol, Pongamia Glabra Seed Oil, Sodium Hydroxide.